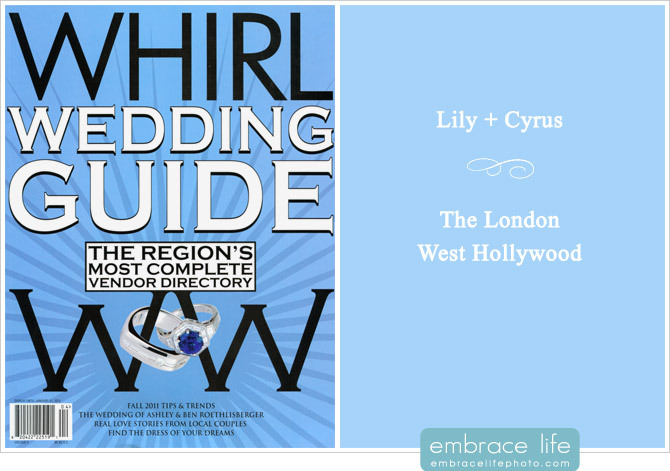 You can see these photographs and read the entire article on the WHIRL Weddings website. We’ll blog all about Cryus and Lily’s wedding soon, but in the meantime, check out more of their wedding photographs from the Sneak Peek we posted on our Facebook page. It takes a great team to pull off a wedding like this one. 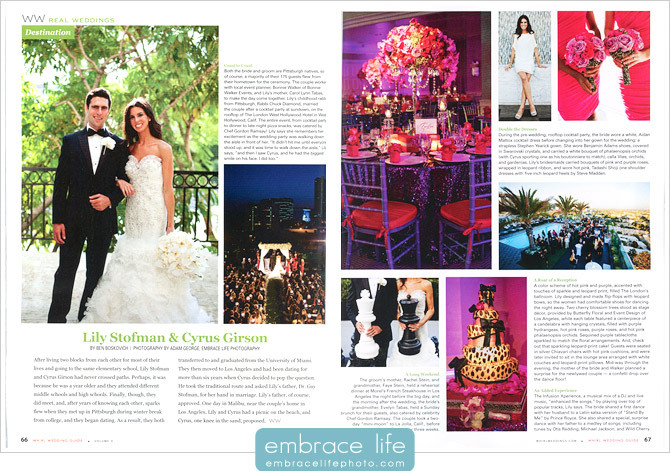 Big thanks go out to The Infusion Xperience for rocking the party at the reception, Butterfly Floral & Event Design for the stunning arrangements, Cale for the great sounds during cocktail hour and the very aptly named Cake and Art for the incredible leopard cake. Can’t wait to share the rest soon!